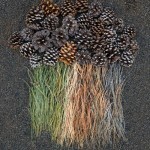 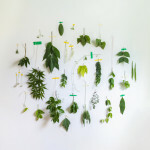 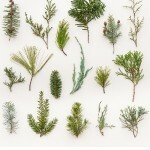 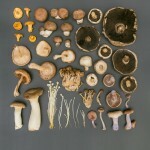 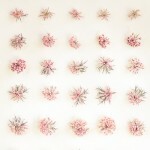 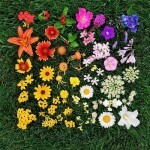 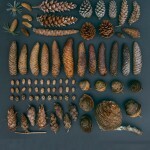 American photographer Emily Blincoe was born and raised in Austin, Texas. 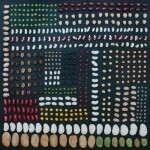 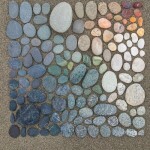 She has become known worldwide for her creative series called “Arrangements.” The project features photographs of different things, from everyday objects, like tooth brushes and burned matches to eggs and stones, organized by color and size. 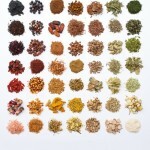 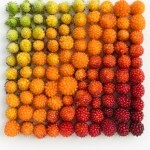 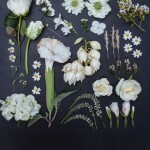 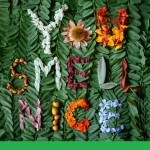 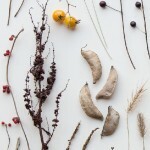 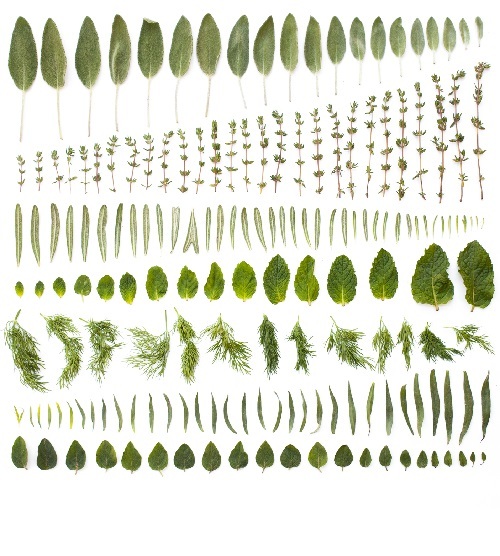 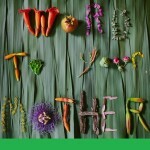 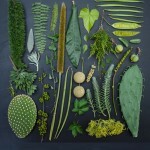 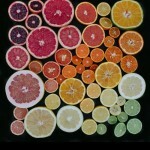 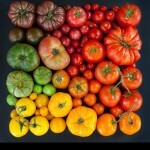 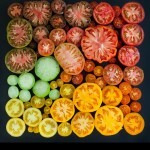 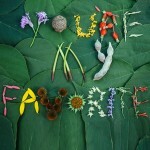 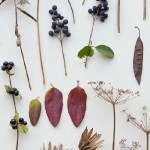 Most beautiful photos in her collections are nature arrangements – leaves, flowers, fruit and vegetables. 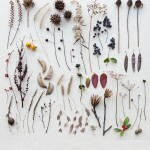 According to Emily, she finds inspiration in nature, wandering in the fields and meadows with her dog Eleanor in her native Texas. 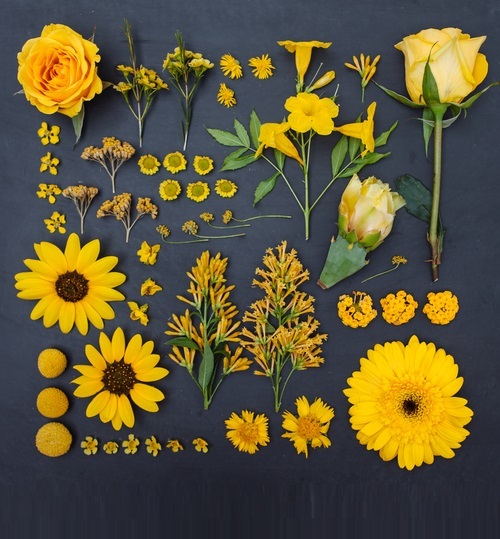 The talented photographer says that her art is “all about finding beauty in the every day.” And the result of such coordinated beauty is breathtaking, and even therapeutic, for those who enjoy positive messages and get peace of mind and a sense of clarity from structured order.